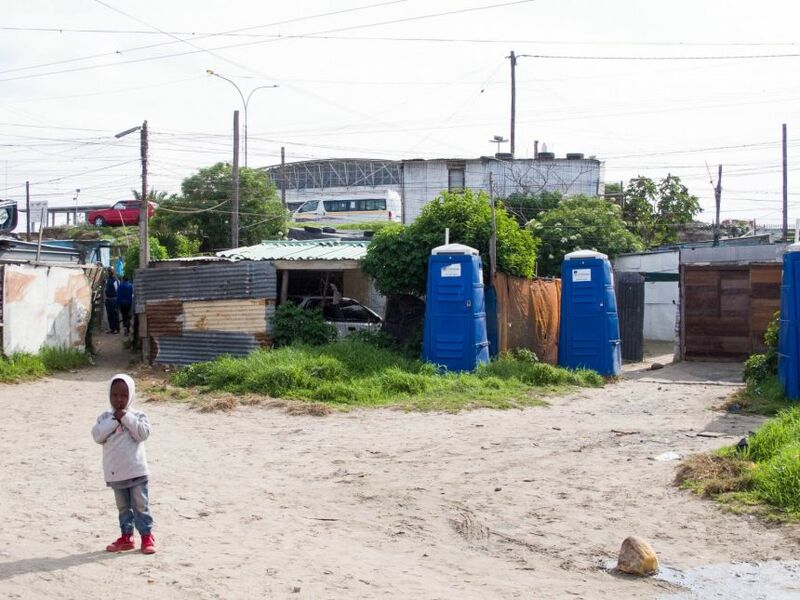 In Khayelitsha, the densely packed, sprawling slum in southeastern Cape Town, this scene is nothing out of the ordinary. Chemical toilets — toilets that are not connected to a sewage system but instead store waste in small tanks that use chemicals to control the odor until they can be emptied — were designed to be short-term solutions. 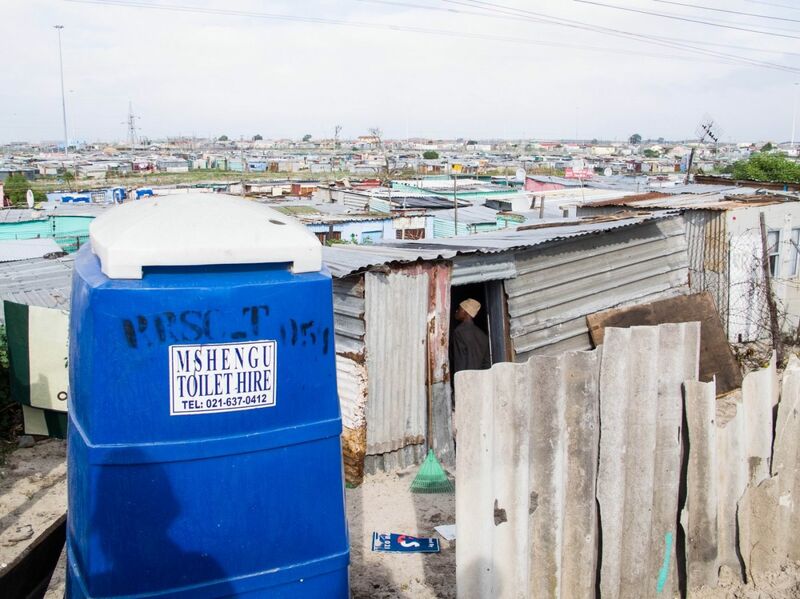 In the U.S., they are most often found on construction sites or festival grounds, but in Cape Town they have become permanent fixtures, accounting for more than 75 percent of the bathroom facilities available in some parts of the densely populated settlement. And with each toilet shared by five to 20 households, many of them large and multigenerational, the chemicals are far from effective.